Collab alert! 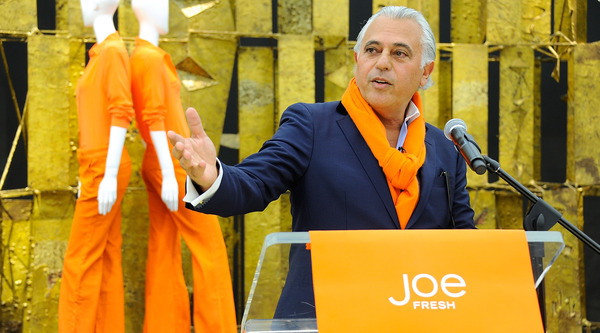 Joe Fresh is teaming up with the Frame Secion of Frieze New York this year. The fast fashion retailer will be offering free shuttles from its downtown store at 110 Fifth Ave. to Frieze New York on Randall’s Island from May 10th to 13th, 11 a.m. to 7 p.m. All you have to do is make a seat reservation beginning Friday, May 3rd, on JoeFresh.com/Shuttle. Artsy devotees on board will receive a free Joe Fresh tote, illustrated by Tanya Ling. Hop on and enjoy the ride, y’all!